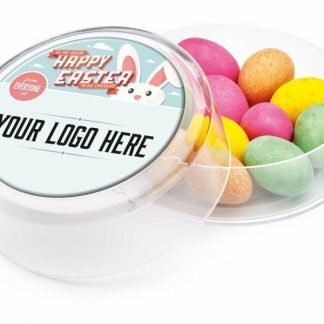 Personalised Easter eggs make for the ideal corporate giveaway for both clients and staff members. 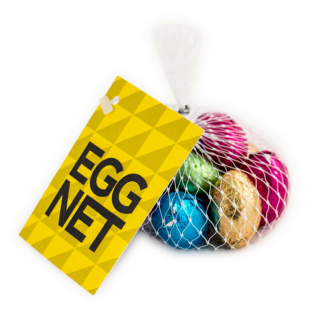 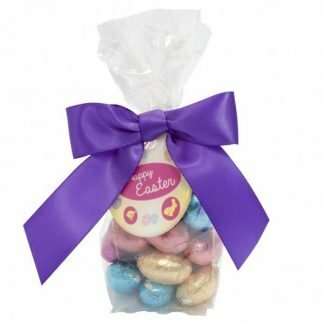 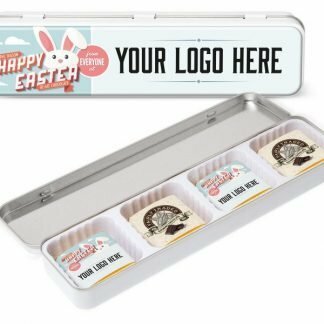 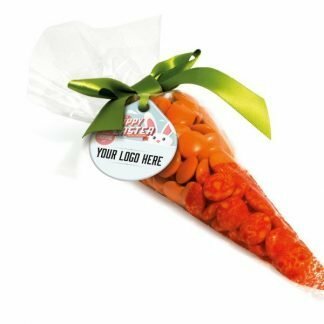 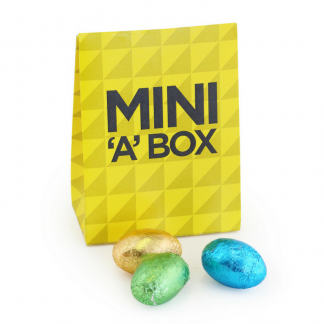 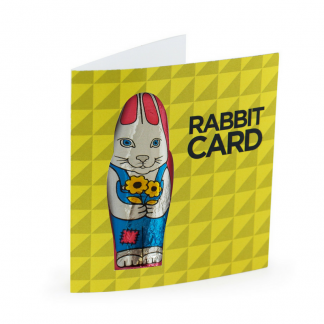 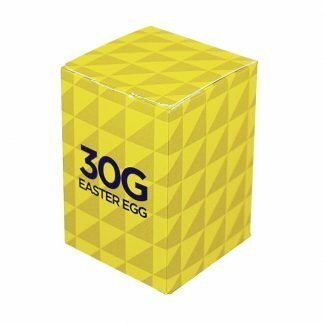 We have a range of branded foil Easter eggs, Easter eggs in nets and promotional rabbit Easter eggs. 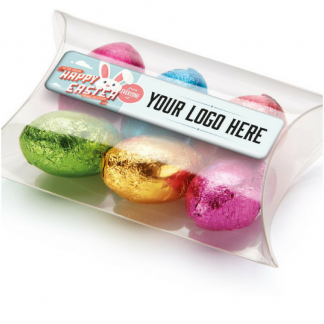 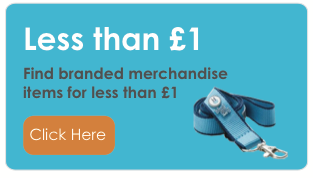 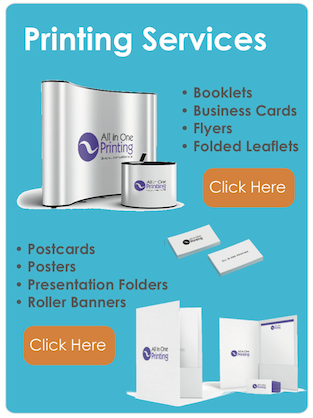 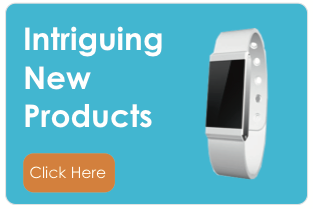 Brands can customise the products with any logo or print. 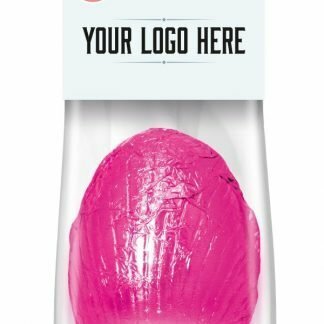 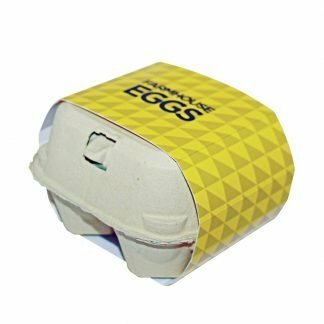 We provide proofs with your logo on our Easter eggs before we go into production. 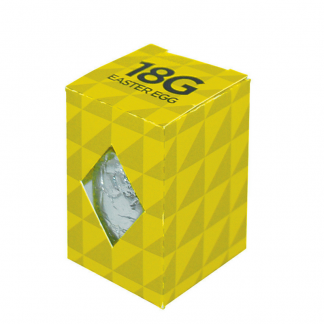 We only use the best quality chocolate and have short turnaround options within 10 days or less if required.